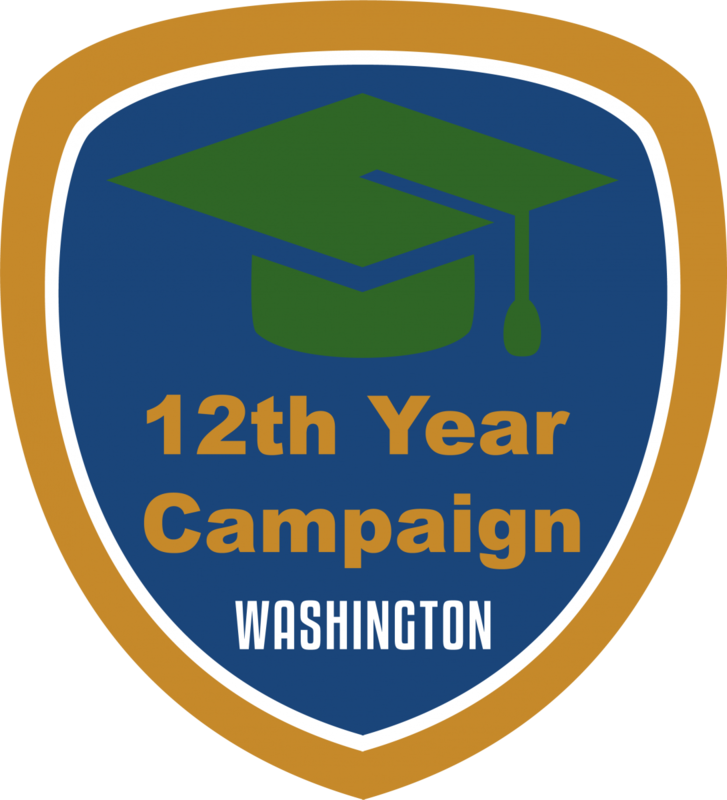 Washington's 12th Year Campaign combines two national programs: the College Application Campaign and College Goal Sunday (known here as College Goal Washington). The Student Achievement Council administers the campaign with the aim of providing high school seniors with support during the college and financial aid application processes. 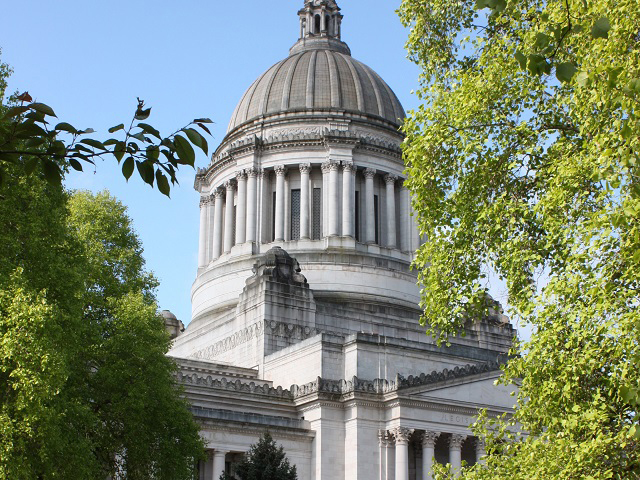 The 12th Year Campaign plays an integral role in meeting the state’s 2023 educational attainment goal of increasing to at least 70 percent the number of Washington adults ages 25-44 with a postsecondary credential. Another important aspect of the campaign is the FAFSA Completion Initiative. In partnership with OSPI, WSAC maintains the FAFSA Completion Portal, an online tool school districts can use to access their students’ FAFSA completion status. This initiative supports the national effort to increase FAFSA completion rates and thus increase the number of students pursuing a college education. The Washington Student Achievement Council also compiles and reports aggregate district FAFSA completion data. Educators interested in participating in the program can find more information, including a sign-up form, on readysetgrad.org. Assist high school seniors as they navigate the college admissions process. Ensure each participating student submits at least one admissions application. Educators interested in participating in the program can find more information, including dates and locations, on readysetgrad.org. College Goal Washington is part of a national program that helps students and families complete the Free Application for Federal Student Aid (FAFSA). In Washington, the campaign also helps students and families file the Washington Application for State Financial Aid (WASFA). The FAFSA is a required part of the federal financial aid application process. The WASFA provides state funds to eligible low-income students who are unable to complete the FAFSA due to their immigration status. 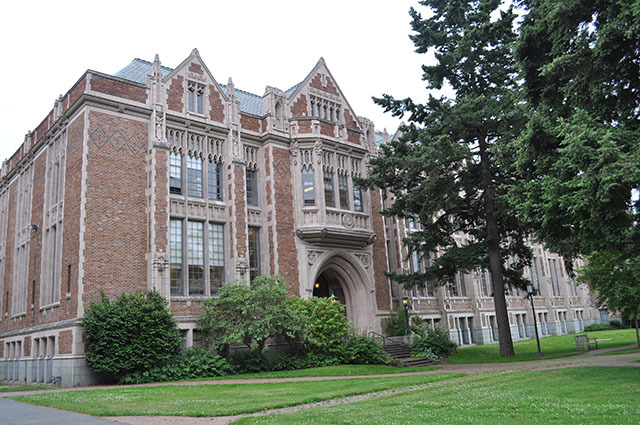 The Washington Student Achievement Council, in partnership with National College Access Network (NCAN), is the lead agency in administering College Goal Washington. College Goal Washington aims to reduce the barriers students face in paying for college. This annual event takes place at numerous locations statewide in October and November. Volunteers administer College Goal Washington events. Attendees receive help completing an initial FAFSA or WASFA submission and guidance on next steps in the application process. Financial aid counselors attend events to provide students and families with expert advice on the financial aid filing process. Increase the number of students that complete the FAFSA or WASFA. Provide information on the entire federal financial aid process. Connect with other state college access campaigns. Provide students with information on theWashboard.org. Studies have shown that over 90 percent of the students who complete the FAFSA enroll at postsecondary institutions within 12 months of high school graduation. For many students, completing the FAFSA is the first step taken in pursuit of financial aid and postsecondary education. In order to better assist school district personnel working with college-going students, the Washington Student Achievement Council, in partnership with the Office of Superintendent of Public Instruction, offers the online FAFSA completion portal. The portal allows districts to track whether individual students have filed a FAFSA and whether that submission contains errors. Counselors are able to follow each senior’s progress, provide individual support, and target help to increase FAFSA completion rates. In addition to student-level data, districts may view aggregate district- and state-level comparison data and weekly completion statistics. The Student Achievement Council provides training for participants in the program in both print and video form. In order to begin using the portal, each district must return a signed data usage agreement and designate a district point-person for portal access. For more information, contact Sarah Weiss at sarahwe@wsac.wa.gov.